The all new Clean-A-Screen for Snack-Master LM-2-6 is an ideal solution for those who wants to add more space to dry their food or jerky. Clean-A-Screen with 2 packs gives you added space to dry small items like spices and herbs which is not possible in other trays as it falls down through the spokes. 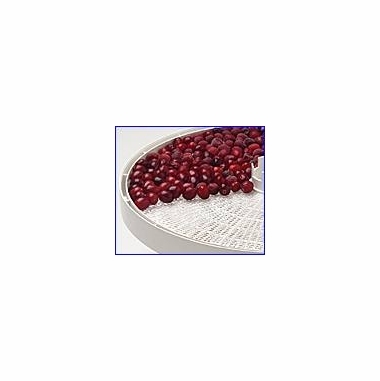 For use with all models of Nesco/American Harvest� dehydrators except the FD-1000/1010.